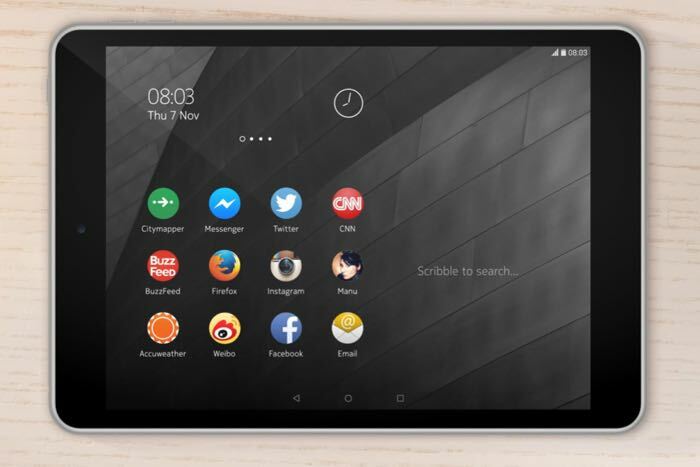 The Nokia N1 tablet was announced back in November of last year, and now Nokia has launched their new Android tablet in China. The new Nokia N1 will retail for CNY 1,599 which is around $257 in China, the tablet comes with the latest version of Google;’s mobile OS, Android 5.0 Lollipop. For hardware the Nokia N1 tablet is equipped with a 7.9 inch display that has a resolution of 2048 x 1536, the device is powered by a 64-bit 2.3GHz Intel Atom Z3580 processor and it also comes with 2GB of RAM. Other specifications on this new Android tablet from Nokia include front and rear cameras, on the front of the device there is a 5 megapixel camera, on the back there is an 8 megapixel auto focus camera. The tablet comes with a 5300 mAh battery, dual band WiFi and Bluetooth, Nokia plans to launch the device in other countries after China.